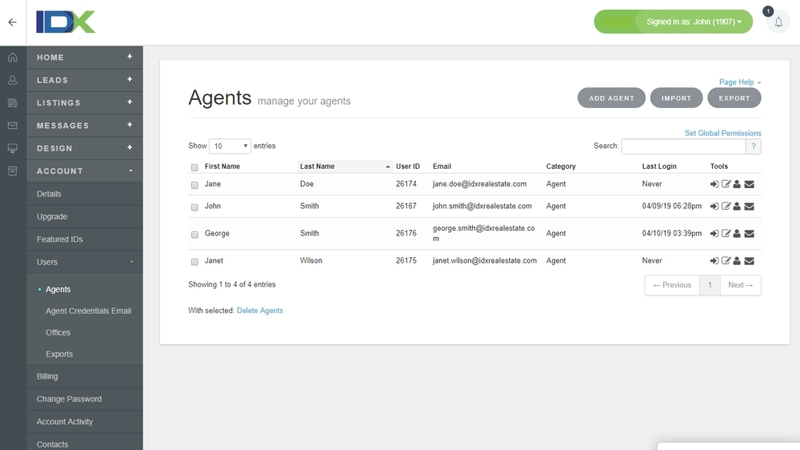 Prevent agents in your account from deleting leads. Keep control over all the leads in your account! Instead of removing valuable contact information, make it so agents in your account are only be able to unassign themselves. Keep all your incoming leads and exercise control over them. Reassign leads to other agents when needed. Simply change your default settings to trigger this feature.